We should always make sure we have something for the discerning customer who wants the very best we’ll be able to offer, and I want to give them that opportunity. If you’re really happy [with your Xbox One console] you should go try [Xbox Elite], but it really wasn’t meant to try and flip you from the setup you have now. It will be faster, but I don’t know it would be fast enough to say that you’d want to go off and spend hundreds of dollars to do that. 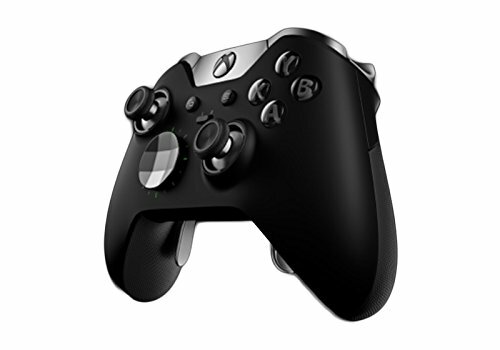 Microsoft is also bundling the controller in the Xbox One Elite Bundle, which is set to arrive November 3. Design by Free Wordpress Themes & Template Blogger.